The last time I was in Paris, I was determined to visit smaller museums and locations in the city that had little-to-no mention in tourists books. That is how I came across this incredible place. I had no idea what to expect when I walked into the museum, but what I was met with is one of the most unique, peaceful, and inspiring displays of art that I have ever seen. 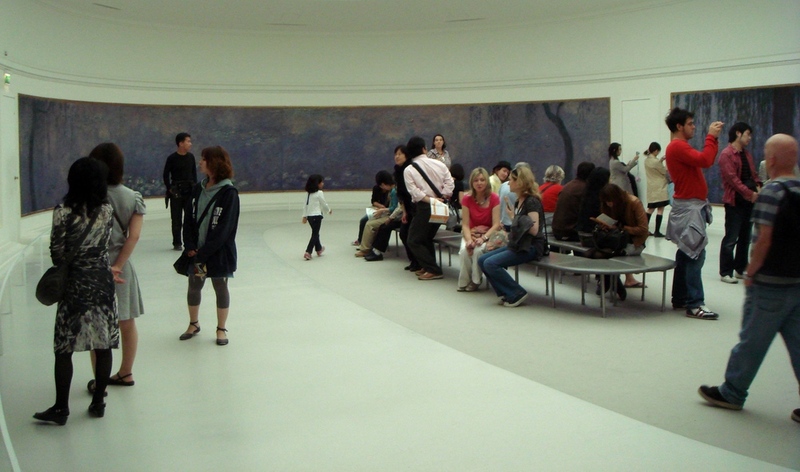 The shape of the room gives an unending view, allowing people to stand in the middle and be surrounded by Monet's beautiful work. The lighting is perfect, the crowd quiet, and I ended up spending well over an hour moving back and forth between the two rooms, taking in Monet's brushstrokes, and observing other's enjoy the work. 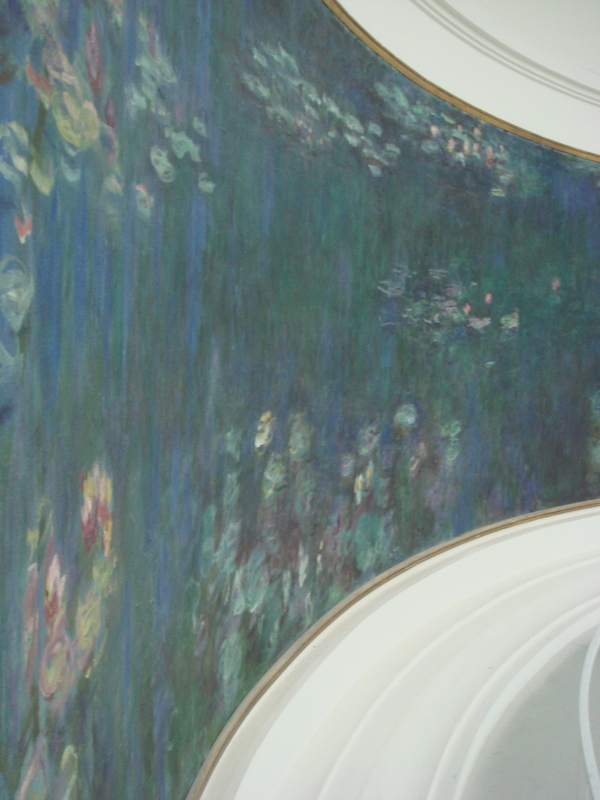 This museum should be on any art lovers must-visit list in Paris — I can't wait to go back! Do you love learning about art? 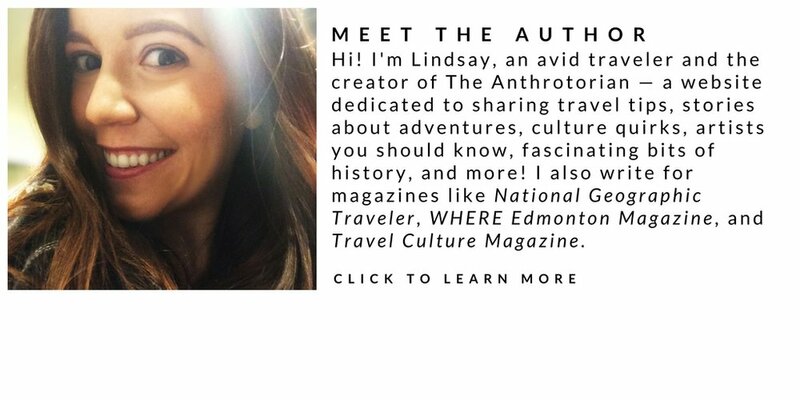 Subscribe to The Anthrotorian's Newsletter!